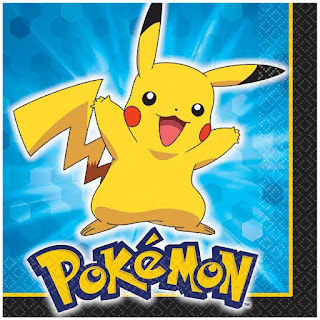 Pokemon GO is the new fever that has gone viral this year. 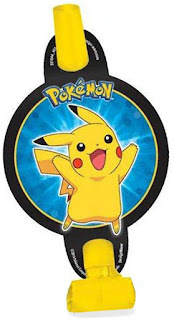 It’s mind-blowing as Pokemon world has become one with our real world. The technology is incredible so is the experience. Armed with pokeballs, we are ready to go into dark alleys which we once dreaded as occupied by monsters. 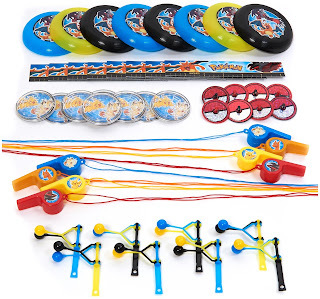 Here, we catch our super cute monsters, Pokemons, and fear, what’s that? Did you know some people have even started hiring trained pokemon go hunters for catching pokemons for them? 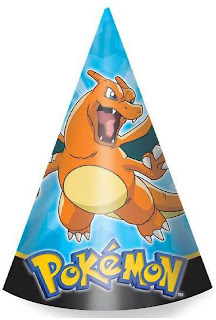 When the frenzy has reached to this level, let’s party with our favourite Pokemons, Squirtle, Pikachu, Balbasaur, Charmander, Charizard and many many more. Partybell is here to help in having a frenetic party with these little monsters. 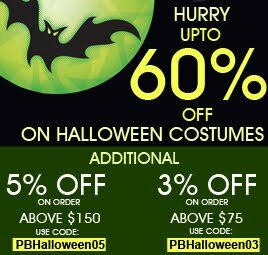 Turn your kids into your adorable Pokemon with these kids Pokemon costumes. Here are adult Pokemon Go costumes too. 2. 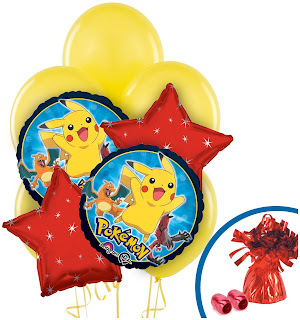 Decorate your party with these colorful Pokemon party supplies. 3. Let’s make some Pokemon noise. Celebrations were never so wild and noisy! Have fun. 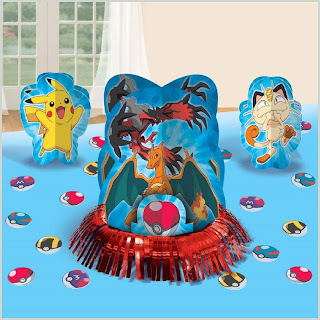 Visit Partybell for more super crazy Pokemon themed decoration ideas.